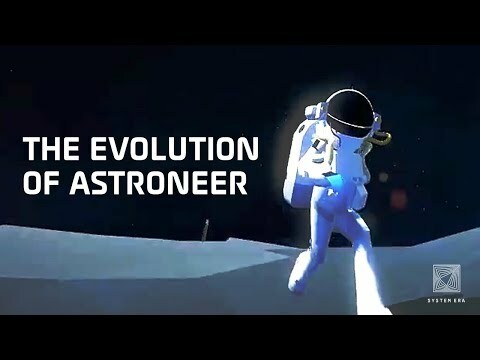 Astroneer is a game that I have been vaguely following during it’s development. The sandbox genre of gaming is a booming one, with Minecraft being the a large reason for that. What intrigues me about Astroneer is the fact that it’s a space exploration game, as well as the aesthetic of the whole package. This was in Steam Early Access for a couple years and I can’t wait to see the finished product. I am also pretty happy that Astroneer has multiplayer, which another certain space exploration game did not have. I can’t wait to try this out after all these years. You can wishlist Astroneer on Steam here. The Stillness of the Wind is a game that immediately caught my eye due to the colors and graphics. I did not play the previous game, Where the Goats Are, but the trailer has sold me on this one. 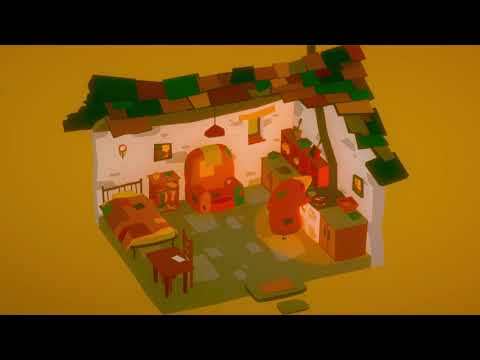 In this game you get to tend to your homestead and follow your own routine. What I am the most intrigued about in this game is that the gameplay seems to be a big part of the storytelling, which is always the sign of a well made game. Soundtrack and sounds also seem to be very top notch. Don’t sleep on The Stillness of the Wind because I see this being a potentially great narrative game of 2019. You can wishlist The Stillness of the Wind on Steam here. 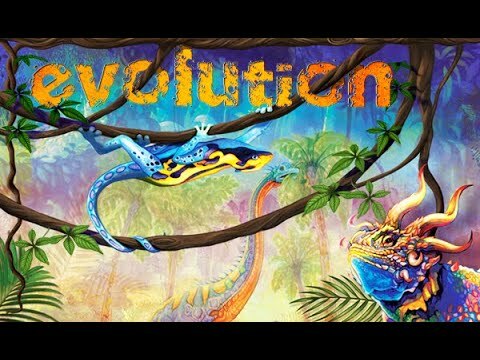 Evolution is a game that I recently discovered, and a game based on a board game. I never played the board game, but I do love playing different kinds of board games and this seems to be an interesting game based on the trailer. Just at first glance, the use of dinosaurs in the game is interesting, but the aspect of carnivores and herbivores adds somewhat of an educational element to it also. I have no idea how this game will go, but I am certainly interested in giving this a try. 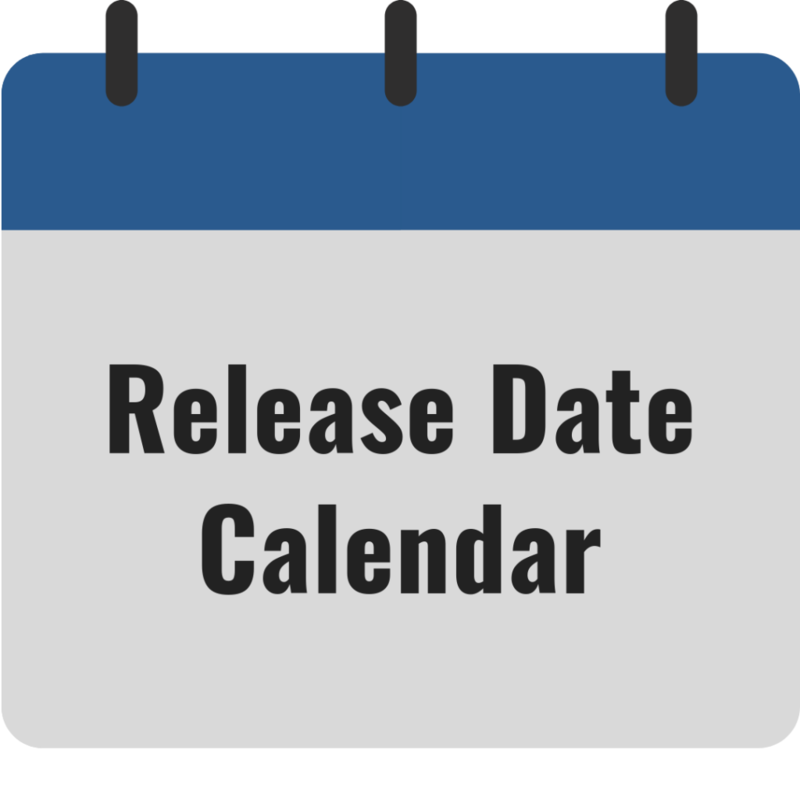 You can wishlist Evolution on Steam here. Hyper Jam is a game I didn’t discover until last month, but the game seems like a well made arena game. I am just so impressed by the graphics in this game, especially the level design. The game trailers show it to be action-packed and full of many weapons. I am most intrigued by the fact that it is cross-platform with PC, PS4, and Xbox One. These types of games can be hit or miss, with the playerbase being the defining factor of success or failure. I look forward to seeing how this game turns out. 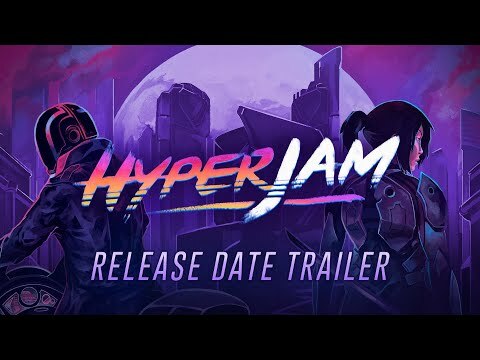 You can wishlist Hyper Jam on Steam here. 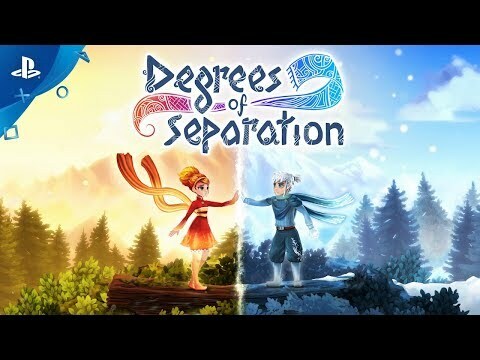 Degrees of Separation is a game that I didn’t discover until recently, but when I did, I was mesmerized by the whole concept and presentation of the game. This is a puzzle-platforming game where you control Ember and Rime, as they are separated by an enigmatic force and have to use their powers to progress through the world. This can be played with two players, but can also be played with one player, which to me makes this game much more accessible from a gameplay standpoint. This is another game that I see as a potentially great narrative game of 2019. Last but not least, how can you not be impressed by the colors and sharp imagery? I can’t wait to see if this game lives up to my expectations. You can wishlist Degrees of Separation on Steam here.